I am thrilled to be hosting a giveaway for 100 half fold brochures. These would be perfect for that next event you are hosting, advertising your yard sale, sharing answers to questions you are frequently asked, or oodles of other good things. 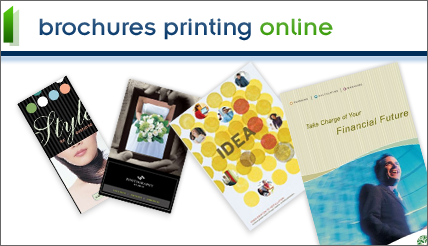 If you are interested in printing brochures for yourself, check out the brochure printing this company provides. One lucky This, That, & T’other reader will receive 100 brochures to create their own custom masterpiece. Winner will be chosen via Random.org on Friday, May 28, 2010. First and Mandatory Entry: Comment on this post telling me how you would use these brochures if you won them.